Three siblings embark on a temple tour and discover the legends behind it are real. They must navigate a series of booby-trapped rooms to lift the temple’s curse and escape with their lives. Defunctland mentioned this show in one of their episodes, along with the fact that there was a movie made after the wrap of the show. It’s not an award winning movie, but it’s a fun story that I slept through a fair bit of. My wife was dutifully entertained, as she was a fan of the original show when it was on air. 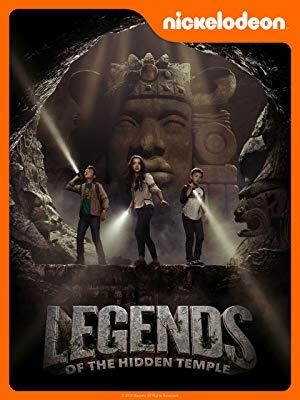 One thing that interested me for the 20 or 30 minutes I was awake for, but the eldest of the three kids is played by Isabela Moner, who later went to to star in Transformers: Last Knight.